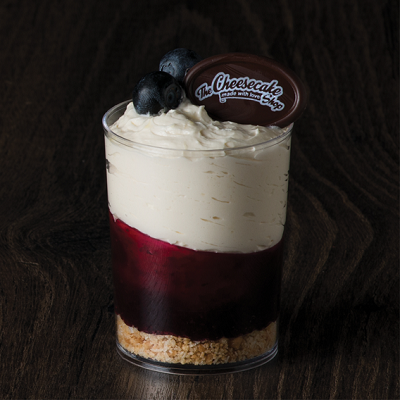 The Cheesecake Shop are known and loved for baking in-store using fresh ingredients that contain gluten. 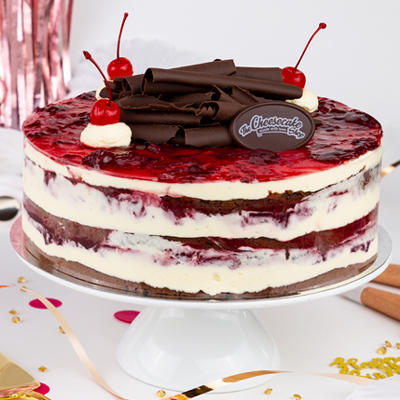 The Cheesecake Shop offers a gluten free chocolate cake and a gluten free carrot and orange cake in most stores that is baked, decorated and sealed off the premises. To find out if your nearest bakery ranges this product click here for our bakery finder. Our trading hours are 9am - 7pm, 7 days per week. Some bakeries vary from this. Click here to search the trading hours of your nearest bakery. I didn't receive my $5 off voucher? Make sure you check your junk mail. If it isn't there please Click Here. Is The Cheesecake Shop Halal certified? As a group of over 180 stores nationwide, The Cheesecake Shop is not Halal certified. 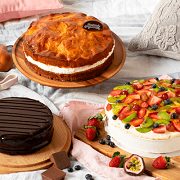 A number individual bakeries have been accredited by the Australian Federation of Islamic Councils. For a list of stores, Click Here. Some of our stores offer a delivery service limited to businesses from Monday to Friday. Click here to see if your store delivers to local businesses. 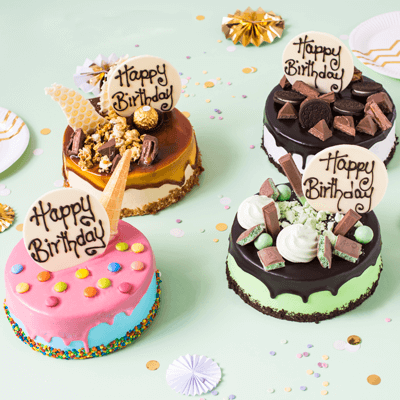 Can I order my cakes online? Of course you can. 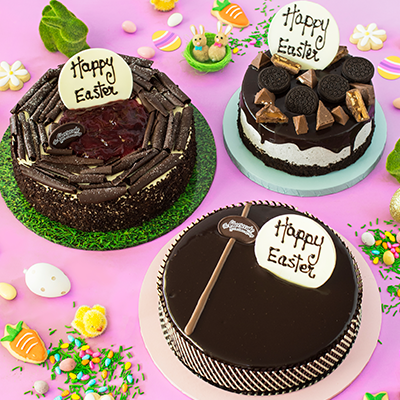 You can order from our Everyday Range of cakes by 5pm and pick up the next day from 10am. Will you sponsor my local club/school/community group? Fill out this form and we will contact you in the next 2 baking days. Click Here. 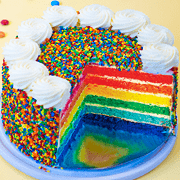 How can I order a custom made celebration cake? It is best to contact your nearest store. Click Here for more information. Does The Cheesecake Shop ethically source its ingredients? 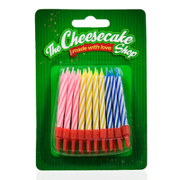 The Cheesecake Shop is an established franchise system in the retail bakery industry. 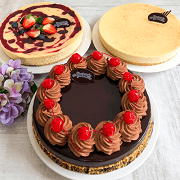 The Cheesecake Shop lays claim to a twenty-year food safety record and an enviable history of serving our valued customers with quality and affordable cakes and desserts. The Cheesecake Shop manufactures locally at each site from scratch ingredients (in the main) to ensure product freshness. Within the constraints of a commercial enterprise, The Cheesecake Shop is just as concerned with ensuring that purchasing decisions consider the wider implications and are made in the best interests of its customers, the community and the environment. 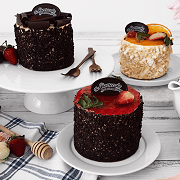 In this regard ingredients and equipment is sourced from reputable suppliers who are selected preferentially including on the basis of their efforts to ensure that The Cheesecake Shop’s supply needs are produced and delivered in a way that avoids abuse or exploitation of workers, animals and the environment. All the eggs used by The Cheesecake Shop are free range across its Australian Stores. 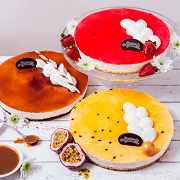 The Cheesecake Shop’s authorised suppliers are risk assessed to ensure the standard and quality of ingredients and manufacturing are at an acceptable level. Dictated by our values and in line with customer’s expectations we endeavor to ensure all sourcing is consistent with the principles of sustainability including a preference towards those suppliers that comply with the guidelines of the Roundtable on Sustainable Palm Oil (RSPO). 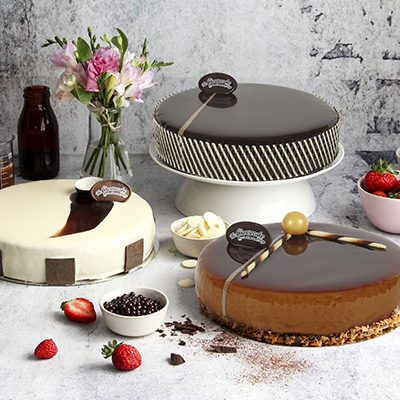 The Cheesecake Shop is a signatory to the Australian Packaging Covenant, which is an Australian Federal Government initiative that aims to change the culture of business to facilitate the design of more sustainable packaging, increase recycling rates and to reduce packaging litter. The Cheesecake Shop will not knowingly purchase ingredients, goods and services from suppliers that conduct their business in a way that causes significant damage to the environment. 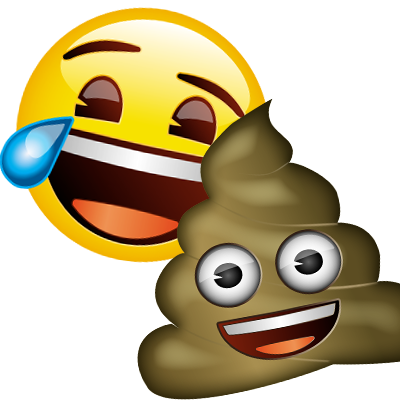 Where we do become aware of environmental concerns we will work with the supplier to find a solution to the problem. Failing this we will seek to source from an alternative supplier.